Take your teaching profession to the next level. 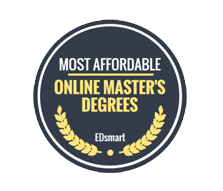 Earn your master's degree in education through our unique, community-focused program. What is the Community of Learning? For licensed, practicing PK-16 teachers and education professionals, the Community of Learning allows you to earn a master's degree in education in just two years. 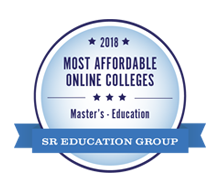 This hybrid, two-year program is an affordable and convenient way to earn your MSE in curriculum and instruction - instructional leadership from Wayne State College. You’ll spend five Saturdays per semester collaborating and learning with other members in a classroom setting. Through the Community of Learning, you'll drive your own professional development, participating in an accredited learning model that is backed by research and evidence. If you want to master the art, science and craft of teaching, this is the perfect opportunity to further your own education and career, while helping to change students' lives. Join a Community. Continue your personal and professional growth while learning with others. Those who are most successful in this format value personal and professional learning and growth. They respect the profession and want to become master teachers, and thrive on the opportunity to learn with others who share similar goals and passions. Attend an open house to learn more about the program. Communities meet five Saturdays per semester (once per month), from 8 a.m. to 4:30 p.m. Participants support one another through face-to-face and online discussions throughout the two years. During the summers, you can complete approved electives and prepare literature reviews to complement classroom research and application. Some electives are part of additional endorsement opportunities. Do I have to be a practicing teacher to join? The program is designed for licensed, practicing teachers and others who work in educational settings. You need an educational environment to apply your learning. Example: as the learning community explores a topic of authentic assessment, you will need a place to apply your learning in your work setting and gather evidence of learning and improvement. In some cases this can be done in the role of a parent educator, an early childhood educator, a post-secondary instructor, or a curriculum and instruction/staff developer. Part-time and substitute teachers are also encouraged to participate in the program. You simply need to collaborate with a classroom teacher who might be a community learning colleague or someone in a school near where you live or work. What happens if I can't make a weekend session? The attendance expectation is 100%. Adult students may have life circumstances that result in missing parts of a Saturday session. Absence must be worked out with the other learners and facilitators in your community. Keep in mind that missing a session is like missing 15-20 hours of an on-campus program - a significant loss of learning time and something that carries consequences and is not to be taken lightly. When someone is absent not only is that person unable to receive and take part in the learning but the rest of the community is unable to tap into his or her expertise and to expand the learning. You need to maintain the highest of expectations for your learning. Participating in the learning experiences is part of those expectations. A plan of action needs to be designed, approved and implemented to address the hours not in attendance. Can someone join the program after the first Saturday session? We understand some individuals may want to join after the first Saturday if a colleague should return to school and invite others to get involved with the instructional leadership program. If someone wants to joins the second session, he or she will need to complete the admissions form and other paperwork prior to the second Saturday and be responsible for assignments from the first Saturday. How long do I have to complete the MSE? Officially you have 10 years from the date you begin the program to complete it. Candidates will almost always complete their work in two years. If you need an extension of more than one semester to complete the program of study, you will have to make special arrangements with your facilitators and the Graduate Office - this circumstance should be rare. What happens if I have to drop out of the program? You would need to notify your facilitators, your advisor, and the School of Education and Counseling Office. The MSE in Curriculum and Instruction is a 36-hour graduate program. Costs per credit hour vary, depending on residency. View instructions on making payments, including payment method options and policies. Contact the Student Financial Services Office at 402-375-7229 for additional inquiries. Yes. Because you will be enrolled at least half- time, you may qualify for a federal Direct Unsubsidized Stafford Loan (DL). The DL program provides loans of up to $20,500 per year for graduate students. Unsubsidized loans accrue interest while the student is enrolled. Students must complete the FAFSA (Free Application for Federal Student Aid) each year. The FAFSA can be completed online at www.fafsa.ed.gov. For more information, contact the Student Financial Services Office at 402-375-7229 or by email at sfs@wsc.edu. If you are receiving financial aid and it is not processed prior to the payment due date, you must be prepared to pay the balance due from other means by the due date. All fees must be paid in full before you can register for the next semester. Students qualifying for Veterans Administration benefits should contact the Records and Registration Office at 402-375-7239. 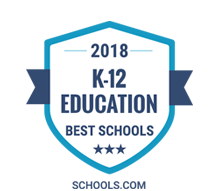 Wayne State College is continually recognized for academic excellence, incredible value, successful graduates, and innovative learning. No. 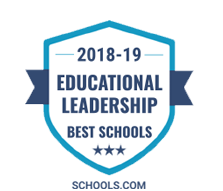 1 in the U.S.
Wayne State College has earned the distinction of having the best educational leadership degree programs in the U.S. for 2018-19. 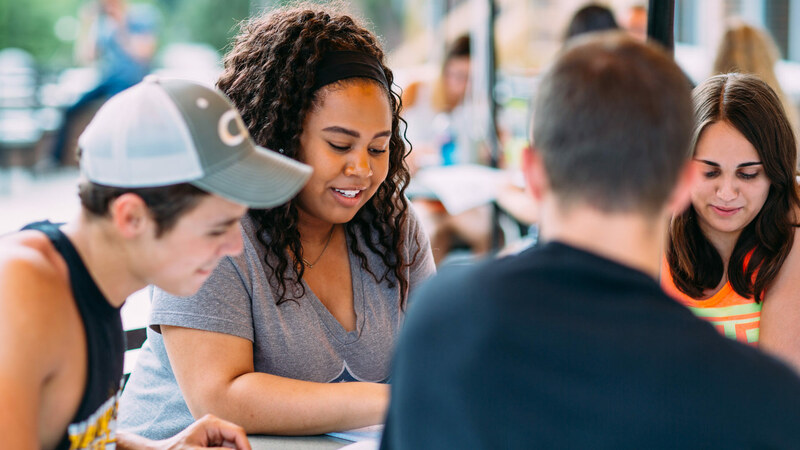 If you're passionate about education and feel that your strengths would be best used in the upper tiers of administration, educational leadership degree programs are your stepping stone to the next level. Training in educational leadership can give you the skills you need to provide the best experience possible for your students, staff and teachers. 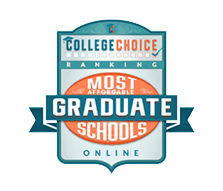 Criteria used in ranking the top educational administration programs included tuition and fees, graduation rate, accessibility, student-to-faculty ratio, size of the program, and more. "This program is amazing! I have learned so much from the members of the community, more than I ever learned in any class. It's like having 40 professors, plus the facilitators push you to try new things and to expand your mind and way of thinking. The ability to take this class and be in the classroom at the same time allows for amazing things to take place. Ideas that I take from the weekend I can incorporate into my class right away and then bring back the results to my community the next month. The sharing of experiences is where the learning takes place. My walls have been broken and my ideas have been changed because of this class and for that I am thankful. I would strongly recommend this program to any teacher who really wants to become a better teacher!" "This has changed the way I teach. My classroom is now student-centered and the kids love to come and share their experiences with their peers. Even those who say they used to hate English and not understand or do well in it, now say they love to come to class and enjoy learning. They’ve found success in my room-largely due to the concepts the learning community has given me. 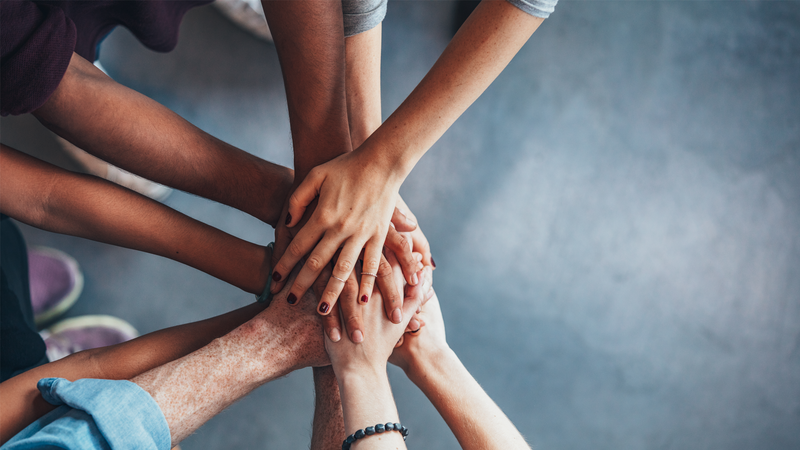 The learning community is a support system for life-long learners that provides listening, opportunities to share, emotional support, and friendship. The core values promote honesty and openness. It is problem solving, critical thinking, growing, sharing, caring, accountability, trust and inspiration all at the same time. The learning community must be experienced first hand to truly understand its strength – it’s almost impossible to explain how it works." "The learning community was a much needed boost in re-energizing my passion for teaching, and that boost carried into other arenas as well. You not only transfer and evolve as an educator but you get to see others go through that process as well and that’s very powerful." Learn more about the Community of Learning program by visiting our open house in Grand Island, Neb. Communities form each fall and have a maximum number of participants. Apply today and reserve your spot. Encourage your colleagues to join and learn together.